significant and provide a “hand- on” activity for participants. Please contact the Purdue BCC to book your cultural experience. 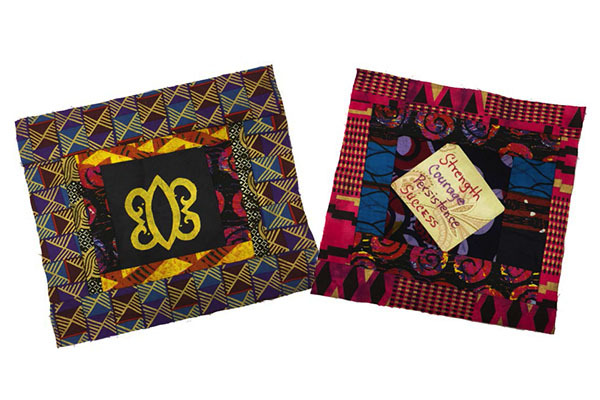 Children learn the history of the patchwork quilt and the Underground RailRoad. They create their own quilt patch. Spirituals are a tradition in Black History, rooted deep from the fields of slavery. Listen to spiritual songs and sing songs based on that history. 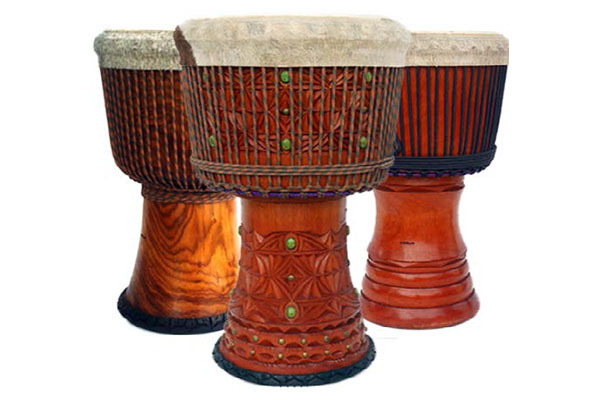 Youth will learn how to play traditional African drum music using the Djembe drum. This beat, rhythmic class will also explore the history of one of West Africa’s best known instruments. The ceremonial African Harvest Dance traditionally performed to celebrate a good harvest. Dancers will use their bodies to tell the Harvest. 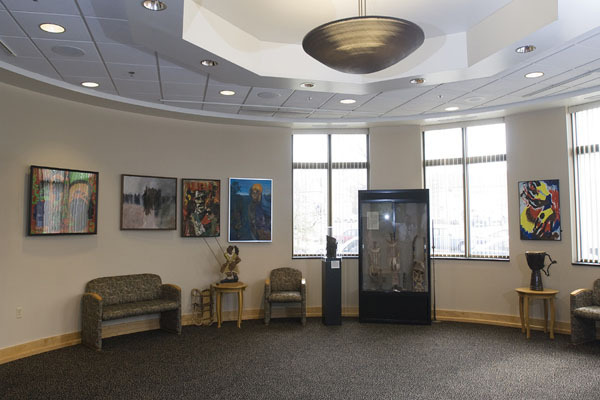 Enjoy a guided facility tour of the BCC and learn the symbolism of the architecture design. The Middle Passage, Civil Rights Movement and Black Lives Matter is represented in the art work on exhibition.